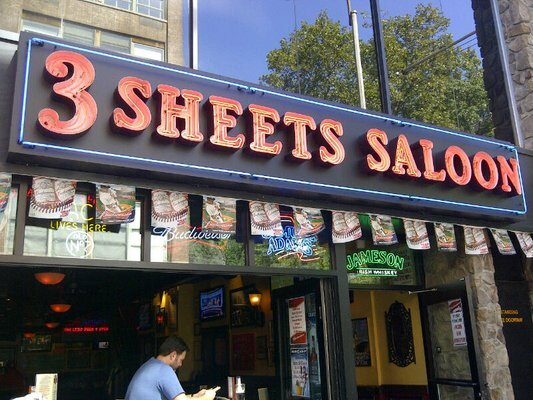 If sports, beer pong, and cheap drink specials are your thing, then 3 Sheets Saloon is the place for you. The bar also features pub grub. A huge selection of "bombs"